Privatized in 1993, Russia’s Gazprom Group is the largest publicly traded energy producer in the world with 8.38 million BOE/day of production. Helmed by CEO Alexey Miller, whom Forbes ranks 54th on our list of the World’s Most Powerful People, Gazprom is known primarily as a natural gas producer, accounting for nearly 13% of the world’s total production. Gazprom produces more natural gas than any country except the U.S. While Gazprom’s production is 86% natural gas, its Gazprom Neft subsidiary (one of hundreds of Gazprom subsidiaries) is the company’s primary oil production arm. 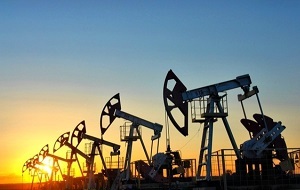 Gazprom Neft alone would rank among the world’s Top 25 oil producers. 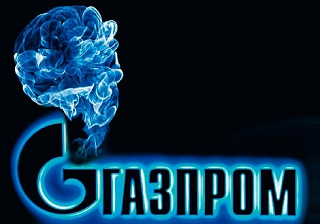 Gazprom has an enterprise value of $84.3 billion. Rosneft, led by Chairman Igor Sechin, is the world’s largest publicly traded oil company. Rosneft’s most recently published figures show 5.07 million BOE/day of production, of which 81% was oil. Rosneft produces 40% of Russia’s oil — more than any other country save Saudi Arabia and the U.S. Rosneft has an EV of $72.5 billion. ExxonMobil’s 4.10 million BOE/day of production lags the two Russian giants at the top of this list, but its $390 billion enterprise value is the highest in the Top 25. 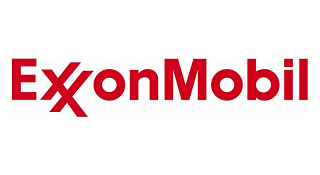 Led by CEO Rex W. Tillerson, ExxonMobil managed to grow its oil production by nearly 13% over the past year, but the decline in oil and gas prices caused their estimated future cash flows from oil and gas to decline from $208 billion in 2014 to $78 billion in 2015. 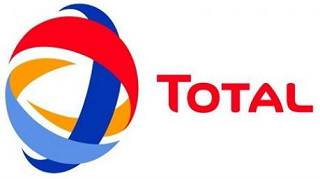 PetroChina’s production was practically equivalent to ExxonMobil’s at 4.07 million BOE/day. 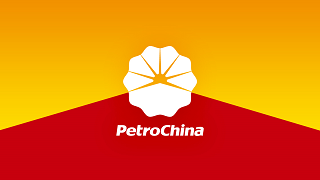 PetroChina, led by President Zhou Jiping, is a listed division of state-owned China National Petroleum Corporation, and its $303 billion enterprise value is second only to ExxonMobil among publicly traded oil companies. 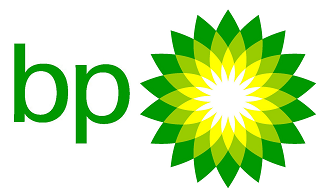 BP leads the European supermajors with 3.24 million BOE/day of production, but the company suffered a net loss of $6.5 billion in 2015 — its largest loss in at least three decades, Worse, under CEO Bob Dudley, BP only managed to add enough new oil reserves in 2015 to replace 61% of the oil it produced for the year. BP’s enterprise value is $121 billion, down from the ~$200 billion EV it had prior to the 2010 Gulf of Mexico oil spill. Royal Dutch Shell produced 2.95 million BOE/day in 2015, but like BP replaced less than 100% of its reserves for the year. CEO Ben van Beurden’s company saw its oil reserves decline by 13.5% for the year, while its natural gas reserves declined by 7%. 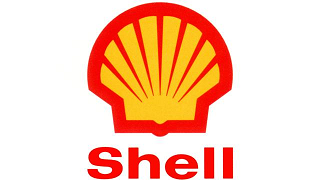 Shell has an enterprise value of $216 billion, the third highest EV among the Top 25 producers. Chevron produced 2.62 million BOE/day in 2015, of which 67% was oil. Chevron managed to grow oil production by 2% from 2014, while also replacing 107% of its oil production from last year under CEO John Watson. 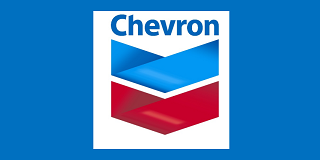 Chevron has an enterprise value of $207 billion. 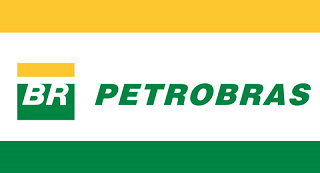 Brazil’s Petrobras reported 2.55 million BOE/day of production in 2015, which was a 4% improvement over 2014. EV = $132 billion. Aldemir Bendine serves as the company’s CEO. 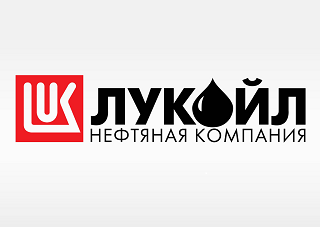 Lukoil, led by CEO Vagit Alekperov, is Russia’s third company among the Top 10 publicly traded oil and gas producers with 2.40 million BOE/day of production. It has an EV of $36 billion. CEO Patrick Pouyanne’s company produced 2.35 million BOE/day in 2015. Its enterprise value is $136 billion. The Norwegian national champion produces 1.81 million BOE/day, with an enterprise value of $63 billion. Eldar Saetre is the company’s CEO. The Italian company, led by CEO Claudio Descalzi, produces 1.69 million BOE/day with an EV of $74 billion. Generally considered to be the world’s largest pure exploration and production company, ConocoPhillips pumps 1.59 million BOE/day. Its EV is $72 billion. Ryan Lance is the company’s CEO. The Siberia-based company produces 1.49 million BOE/day with an EV of $8.5 billion. It’s controlled by billionaire Vladimir Bogdanov. 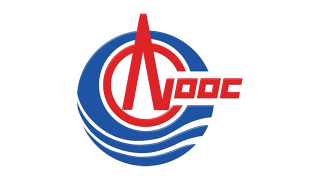 China’s largest offshore oil and gas company, it produces 1.36 million BOE/day. Li Fanrong is the CEO of the company, which has an EV of $61 billion. No. 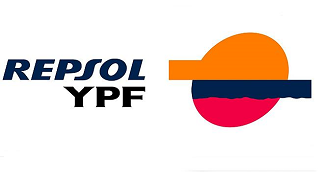 16: China Petroleum & Chemical Corp. Otherwise known as Sinopec, it produces 1.32 million BOE/day with an EV of $130 billion. Wang Yupu is chairman of the state-controlled company. No. 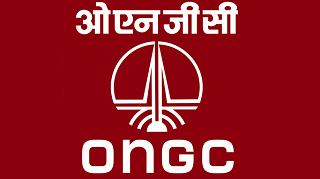 17: Oil and Natural Gas Corp.
India’s largest oil and gas exploration and production company pumps 1.07 million BOE/day, accounting for roughly 70% of India’s crude oil and 60% of its natural gas. Its EV is $23 billion. Dinesh K. Sarraf is the Managing Director. The Texas-based company produces 840,000 BOE/day with an EV of $43 billion. 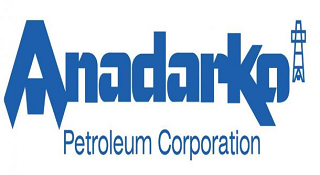 R.A. Walker is Anadarko’s CEO. No. 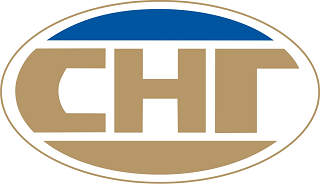 19: Canadian Natural Resources Ltd. Led by Murray Edwards, the company produces 790,000 BOE/day with an EV of $40 billion. 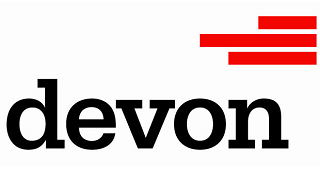 Oklahoma City-based Devon produces 680,000 BOE/day with an EV of $29 billion. David Hager became CEO in 2015 following the retirement of John Richels. 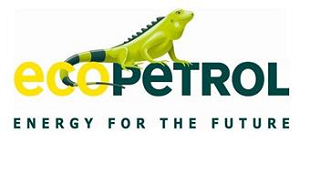 Colombia’s largest oil and gas company produces 67 million BOE/day with an EV of $33 billion. Juan Carlos Echeverry is the company’s CEO. CEO Stephen Chazen led the longtime California company’s 2014 spin-off of its assets in the state and move to Houston. It produces 650,000 BOE/day, with an EV of $58 billion. The Canadian oil sands miner produces 580,000 BOE/day, with an EV of $50 billion. Steve Williams is the CEO. The Houston-based shale driller produces 0.57 million BOE/day with an EV of $47 billion. Bill Thomas is the company’s CEO. The Spanish company produces 560,000 BOE/day with an EV of $33 billion. Josu Jon Imaz is the CEO.